Spacecraft 3D is a free iPad app produced by NASA’s Jet Propulsion Laboratory. Spacecraft 3D uses augmented reality technology to bring NASA spacecraft to life on your iPad. To get started using the app you first need to print out the spacecraft target codes. Then your students can scan those target codes with their iPads. The spacecraft then becomes a 3D model that your students can explore. Most of us are familiar with the story of the Three Little Pigs. 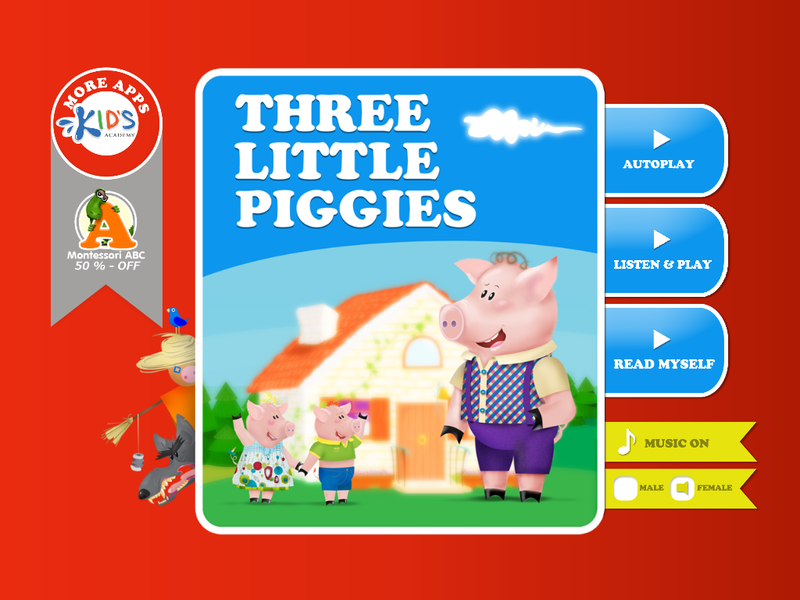 Three Little Piggies is an interactive iPad version of the famous fairy tale. 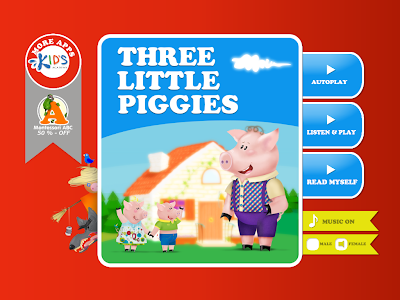 Three Little Piggies offers three ways to enjoy the story. You can have it read to you in auto-play mode, you can read it at your own pace, or you can read along with the narrator (your choice of male or female voice). In the read along mode each word is highlighted as it is read by the narrator. 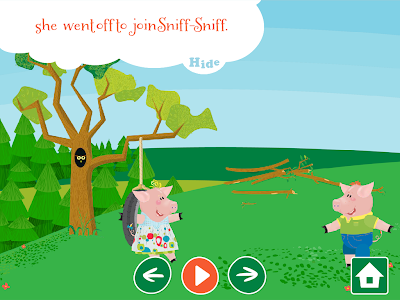 The best part of Three Little Piggies is the interactive elements built into the story. Shake your iPad and the piggies move. You can also touch the piggies to make them move. But the most fun element is the option to blow into the microphone to play the role of the wolf blowing down a house. 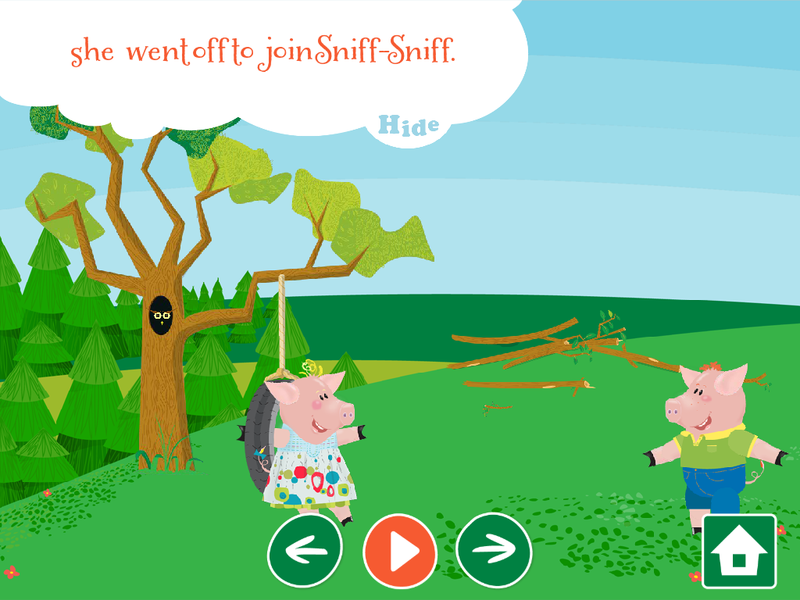 Three Little Piggies is currently a free app, but it’s labeled as “free for a limited time” so grab it while it’s still free.